When Christy opened up Christy's Cookies bakery in the small town of Mountain Ridge, Virginia, she was ready for many new challenges in her life. What she wasn't ready for was to be forced to solve a mysterious murder of one of the town's most prominent citizens. Now Christy must band together with her friends and fellow sleuths to uncover the small town's secrets. But what will she do when one of her closest friends becomes a prime suspect? 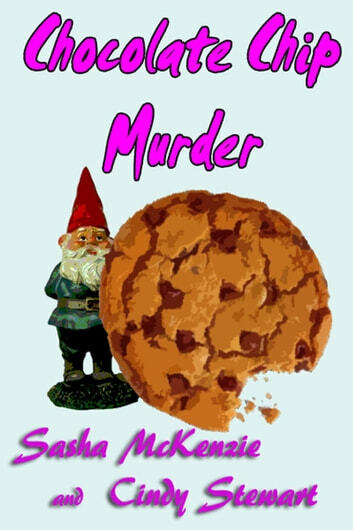 Chocolate Chip Murder is chock full of mystery, humor, romance, and tasty treats. Enjoyed the book. Interesting characters. Love the bookcover! Hope to see more books by this author. Like these little short stories with good characters that are stereotypes but fun Most murders are personal as shown again.